This 1991 Yar-Craft has a 2014 Suzuki 90 4-stroke! 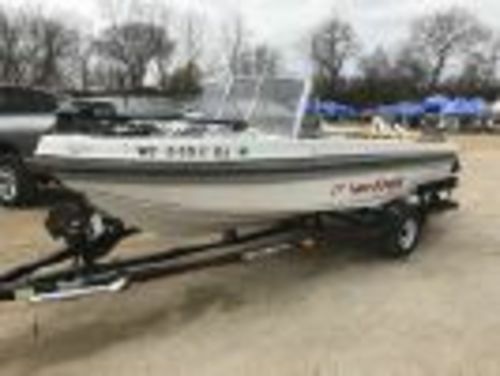 Comes with a Johnson 8 HP kicker, cover, Minn Kota troller, Lowrance HDS-5, compass, battery switch, rod holders, spare tire and more! On consignment at Harbor Recreation in Milton WI. Call (608) 884-6007 and ask for Mark. Your inqury for "Yarcraft Boat with 2014 Suzuki 90 4-stroke" has been sent.